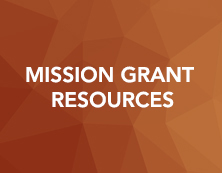 View mission grant resources below. 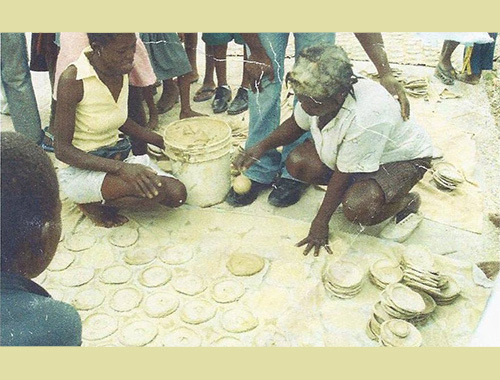 Mothers in Haiti make mud pies and feed them to their starving children when they cry from hunger. 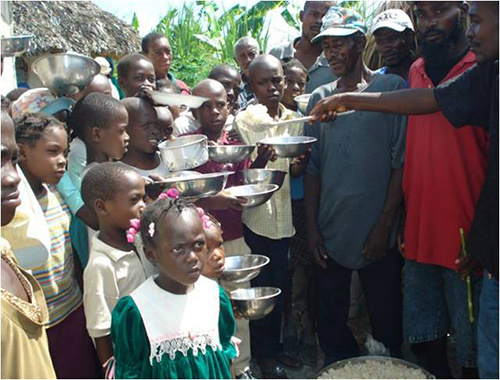 Christian volunteers in Haiti prepare Mercy Meals and serve them to the children in feeding lines. 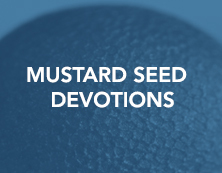 Jesus gives the same command today, to feed the hungry, that He gave His disciples. 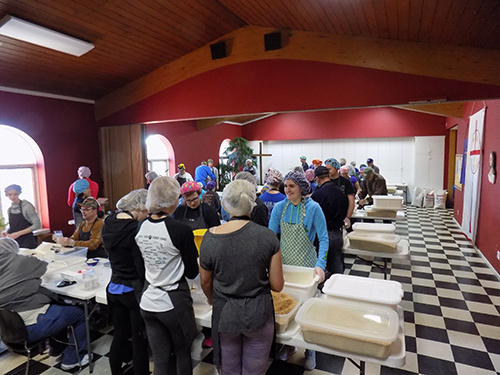 Mercy Meals of Siouxland, a ministry of Faith Lutheran Church, Sioux City, Iowa, began packaging fortified rice/soy meals in 2012. Mercy Meals donates all packaged meals to Orphan Grain Train for transportation and delivery to Christian organizations in many countries, including India, Haiti, Romania, and Ecuador, as well as to Navajo reservations in the Southwest and Ysleta Mission in El Paso, Texas. 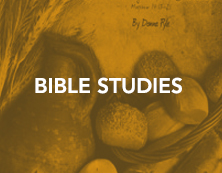 Children and families receive food and hear the Gospel of Jesus Christ. 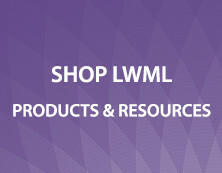 An LWML grant will feed from 50,000 to 75,000 hungry children. 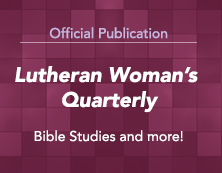 RESOLVED, That the delegates gathered at the 2017 Lutheran Women’s Missionary League Convention in Albuquerque, New Mexico, vote the sum of $40,000 to help fund Providing Food and the Gospel to Starving Children. Community volunteers packaging Mercy Meals for hungry & starving children at Faith Lutheran Church, Sioux City. 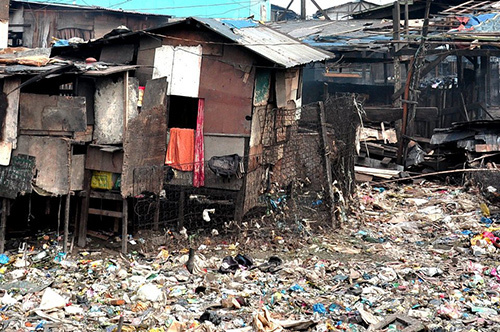 1500 hundred former farm families in the Philippines moved into a dump and built their homes there. 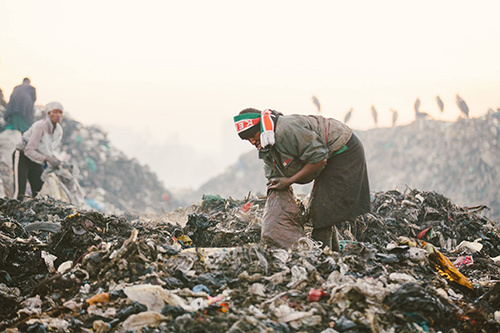 Families in the Philippines spend their days rummaging through the trash to find food and anything of value. 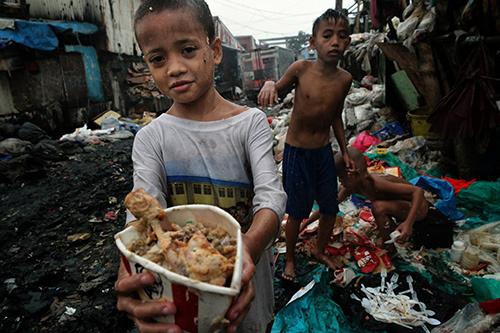 Philippine children living in the dump find food to supplement their one Mercy Meal a day. 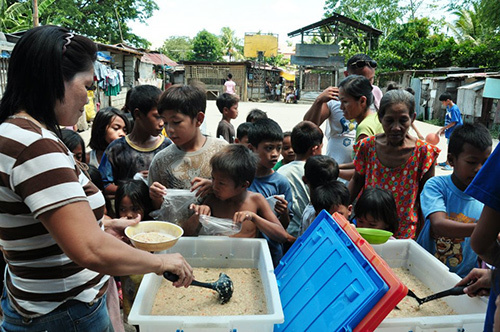 Christian volunteers in the Philippines prepare Mercy Meals for the children living in the dump and serve them one meal a day.